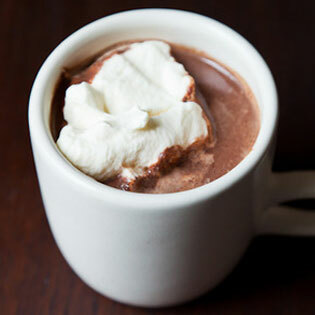 We can serve a broad range of hot chocolate with premium taste and perfect deliciousness. Our hot chocolates have an array of flavors that will please every crowd, regardless of its size and generation. Select from your favorite signature chocolates with delicious toppings like whipped cream, marshmallows, and nuts, to create a perfect hot beverage for your guests. We thrive on the notion of “the more, the merrier” and we spread our love with sipping hot beverages with a creamy taste and exquisite aroma. From birthdays and mitzvahs to corporate events and lunch meetings, with Amor Chocolate Fountain and its Hot Chocolate Station, your every event is set to be a hot success! When you want your guests to stay warm and attentive at your wintery event, there is nothing more pleasant than a classic American hot chocolate. We offer different milk range, coffees and blending, to give every guest their customized cup of a dreamy and creamy hot chocolate. Give us a call today and set up your customized hot chocolate package with Amor Chocolate Fountains.